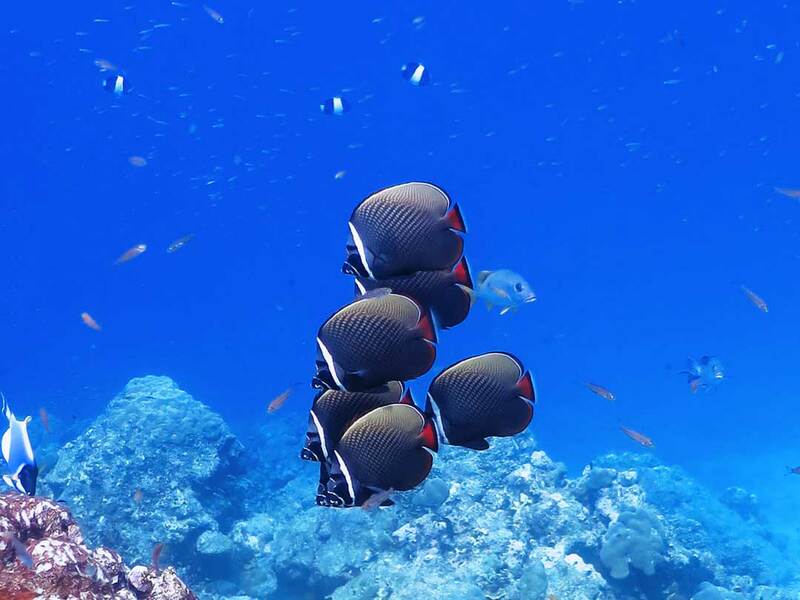 If you dreamed of a tropical paradise, the Similan islands snorkelling day trip is the tour to join. 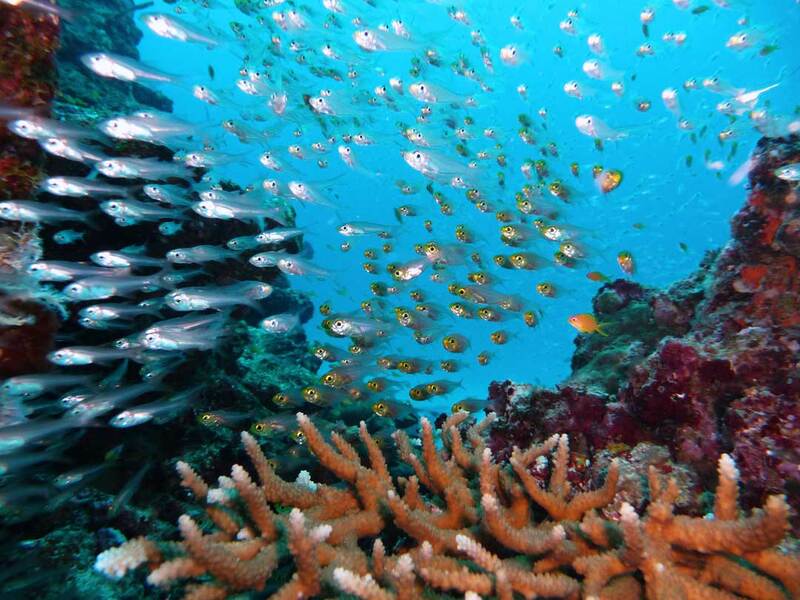 Join a Similan islands tour with snorkelling at the colourful reefs of the Similan islands. On this trip, there are only snorkelling guest on the boat. Snorkelling at the Similan islands is fun, safe, and easy. 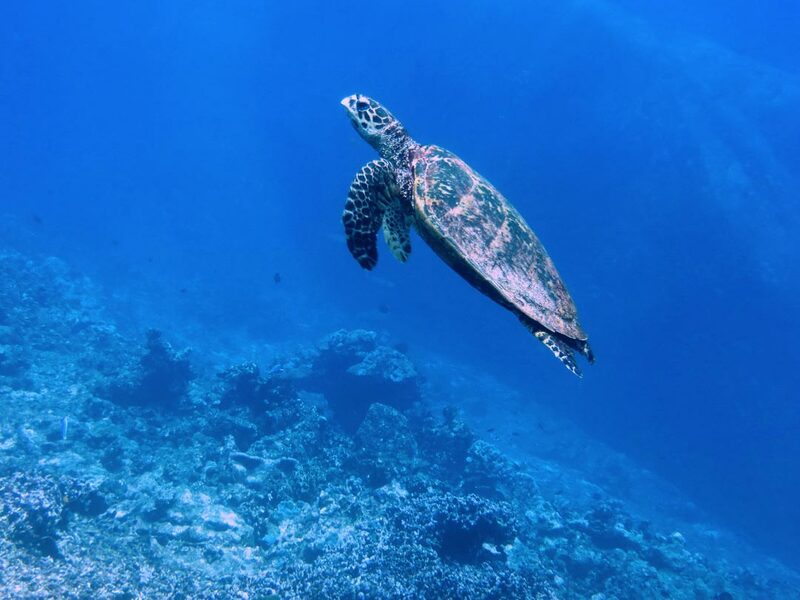 Join us for the daily Similan islands tour to the white beaches of the Similan islands with its shallow coral reefs and colourful marine life. The friendly crew specializes in kids, families, and first-time snorkelers. You will be absolutely amazed by clear azure blue water, white sand, coral reefs, tropical fish, turtles, and sometimes dolphins. The friendly and experienced crew will welcome you. While enjoying a light breakfast the Tour leader will give a short briefing about the coming day. Check-in and pick up your snorkeling gear. Swimming and snorkeling in crystal clear water at Similan islands Koh Ha & Koh Hok (Island no. 5 & 6). Back onboard, the speedboat will leave to the tranquil bay of Koh Miang (Island no.4) where a fresh made delicate Thai lunch will be served. There is time for those that prefer to lie down on this beach and enjoy this incomparable natural beauty…or do more snorkeling from the beach. Who knows, you’re on vacation! After the speedboat sets of to Similan island Koh Ba Ngu (Island no. 9) where you can further explore clear waters and encounter the tropical fish and corals who call the waters around this island their home. 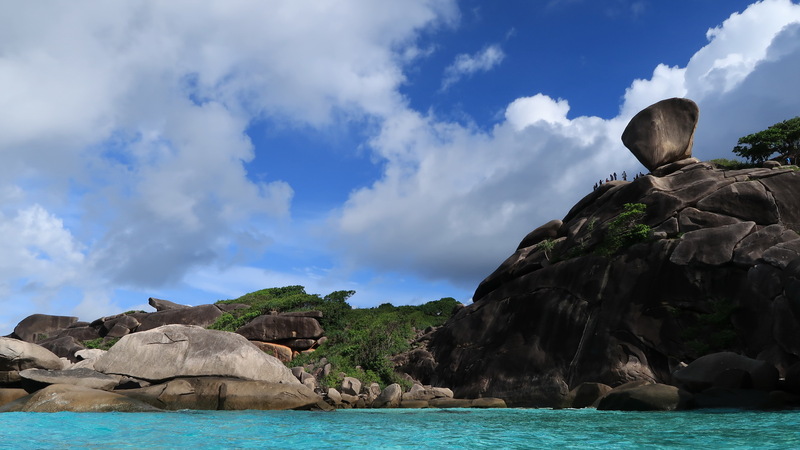 As for last, we explore the pristine beach of Similan island Koh Similan (Island no.8), here you also have the opportunity to climb Sail Rock and enjoy the magnificent view over the Andaman Sea or go snorkeling from the beach. The speedboat returns to the mainland where our taxi waits to bring you back to your accommodation in Khao Lak or Phuket.